The impotence category has quickly become our top performer with many of our affiliates receiving thousands in commissions each month by promoting only a handful of products. It's not too late to establish your campaign, we have thousands of advertising resources and can show you how to build a profitable campaign. 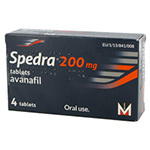 Impotence affects up to 10% of the male population aged between 35 and 70. For many men impotence is a problem which can cause embarrassment and leave many feeling isolated. 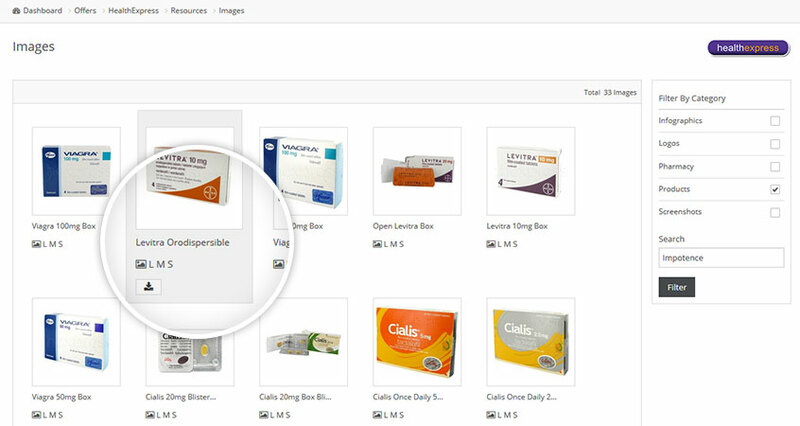 While many of the medications such as Viagra, Cialis and Levitra are well known, the majority of men do not know that you can legally purchase prescription medication online. The online clinics and pharmacies that we work with provide free medical consultations for patients wanting to purchase impotence treatments. The consultations generally take around 5 minutes to complete and if the doctor finds that the patient is suitable for treatment, a prescription will be issued allowing for the medication to be dispensed before been sent courier. As a result patients can purchase prescription medication without having to leave the comfort of their own home. HealthTrader has also partnered with a number of other merchants who provide natural alternatives to popular prescription only products.This allows you to provide your users with a complete range of treatment options, resulting in high conversion rates and more commission. Sign up to our Impotence Affiliate Program today, its free and takes less than 30 seconds. 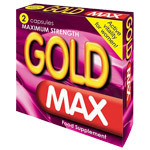 You have the best 3 online pharmacies within Europe. No need to consider any other network. Get access to our Impotence Affiliate Program now! It is 100% free and will take less than 30 seconds! Where do your merchants ship their products to? Our merchants currently ship to most countries within the EU with the exception of Italy. Our merchants who specialise in natural alternatives provide worldwide shipping options. 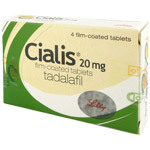 Do you merchants sell generic impotence medications? Yes, many of our merchants will sell generic equivalents to some of the popular branded medications. 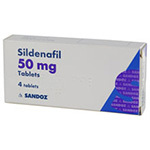 All generic medications are approved for sale within the UK and are dispensed by the same UK based pharmacies. Do your merchants use discreet packaging? Yes, due to the nature of these products our merchants provide discrete packaging on all pharmaceutical products. The packaging used is plain and the return address used will give no indication of the products concealed inside. What is your top performing product in the impotence category? 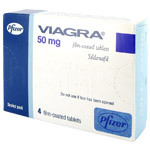 Viagra and Cialis are currently the top performing products within this category. All pharmacy merchant offers provide a list of their top performing products which are updated on a monthly basis. To view the list, login to your affiliate account a visit the offer profile page. It should be noted that we have a number of new products within this category and we are seeing strong growth due to low competition levels. What is your top commission rate? It varies depending on the offer and the volume of conversions per month. 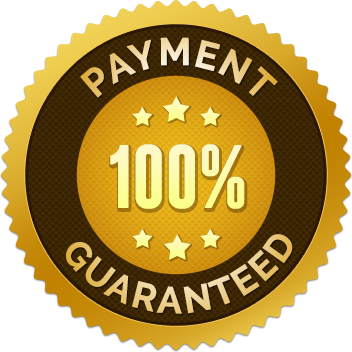 Currently affiliates can expect to earn between 13 - 17% commission on both new and repeat orders. Have a look at what you could be earning with our impotence program. 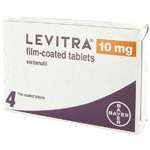 The average order value is based from our top earners, Cialis, Viagra and Levitra. Have a look at just some of the products our leading merchants have on offer for the treatment of impotence. Our affiliates can access our resource database which is full of professional images, banners, templates, promo codes and hundreds of documents. Search by language. 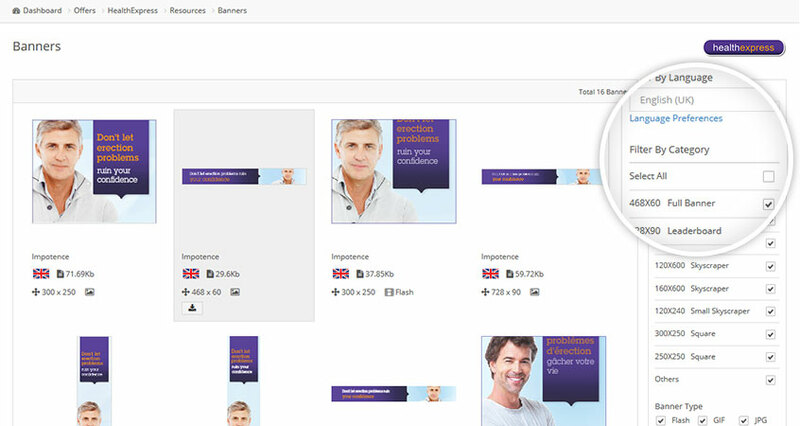 size or keyword to find the perfect banner for your website. Bring your page to life using our collection of professional images. 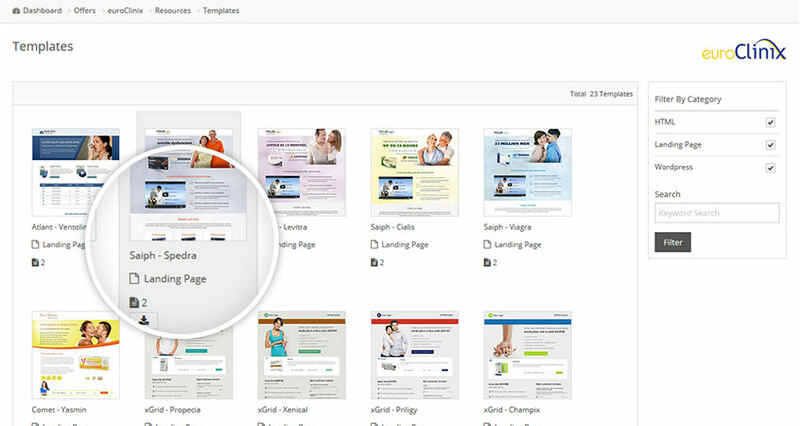 We have a variety of website templates ready for affiliates to use, feel free to alter as you see fit. 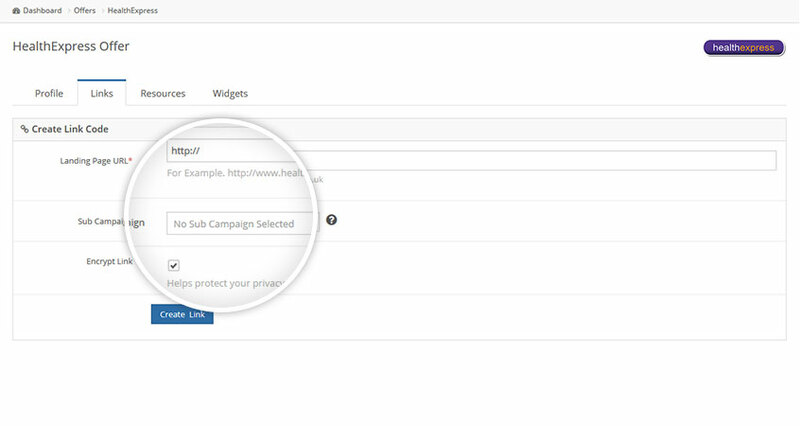 Deep link straight into the offers checkout and create campaigns to analysis each links performance.